fore I leave Slovakia in mid-July." onds, with OM3BD extended the distance record to 7903.55 km. program which has revolutionized the life of mankind. will qualify you for the award. port from ARRL ETP donors and Yaesu make this program possible. Amateur Radio on the International Space Station (ARISS) program. nals, space and a variety of topics. 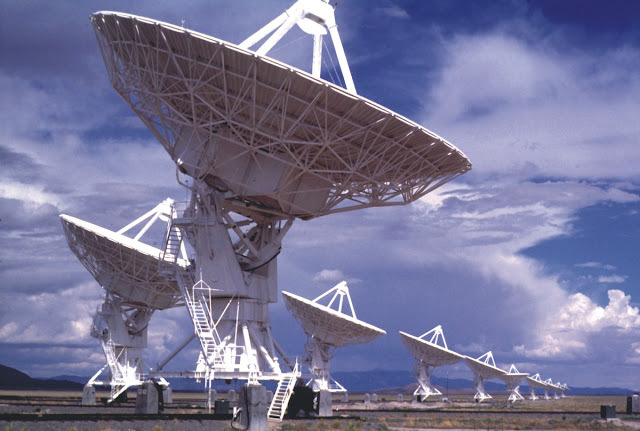 sary to set up a basic satellite ground station. few of the teachers in Matt's group. al satellite to Florida's Lieutenant Governor. Program available to anyone from the community who wishes to attend. to a larger class room." "YOUNG HAM OF THE YEAR"
Newsline Young Ham of the Year Award. as her next amateur radio challenge. to both and will be attending MIT this fall. hacks or stunts. Erin chose to send her tube to near-space. brand new GoPro Hero HD video camera. an "ARRL Expo" presentation where her video was screened. with a ham radio-related gift. issues. ARISS will try to reschedule this event for the week of July 23.
students attending the STEM Solutions Youth Summit which was part of the U.S.
provided youth the opportunity to ask Kuipers about life and work in space.